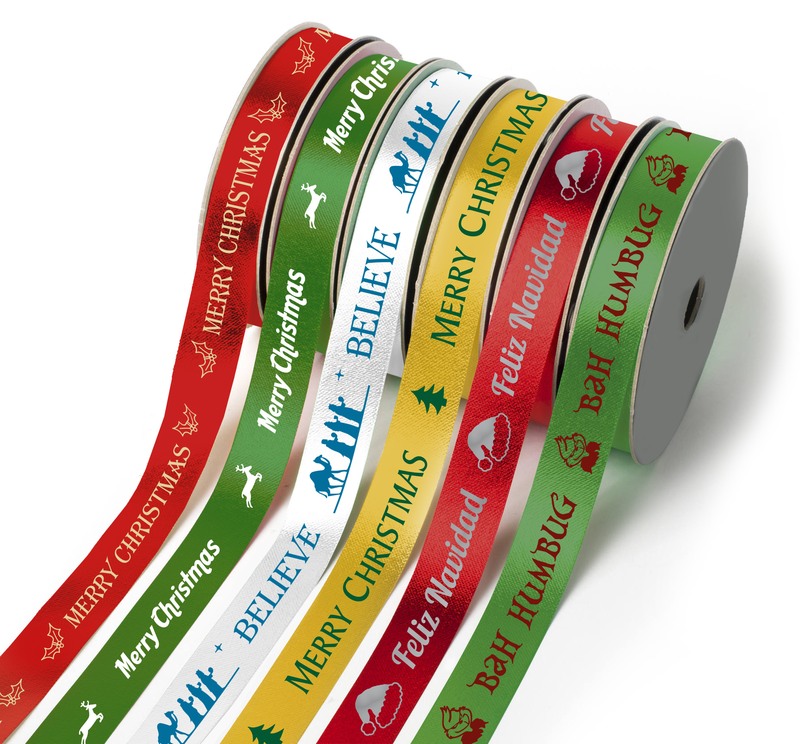 Wrap up your holiday gifts with KLEERTECH®’s biodegradable Bio-D® ribbon! Available in 4 popular holiday colors and 3 spool sizes. 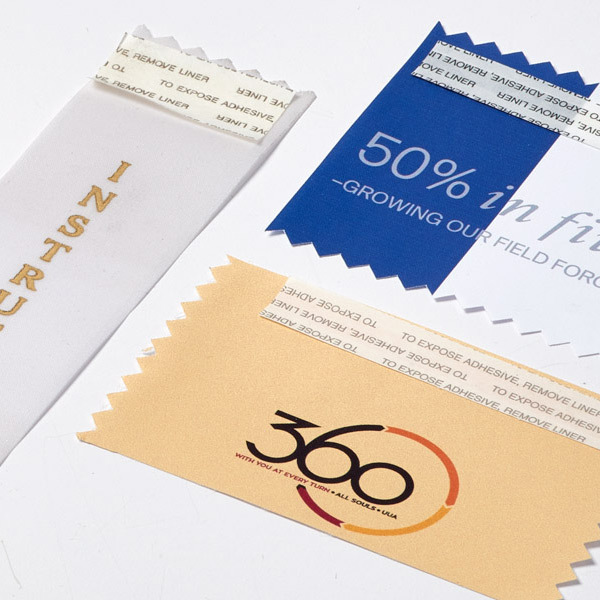 Choose your ribbon color and customize your text and graphics for an added personal touch to your holiday gift giving. For your text and graphics colors, look in the Ribbon Guide under “foil” colors. We recommend sending us Illustrator EPS files (saved as an outline). For more details refer to our Artwork Guidelines. File Upload * Upload artwork here. File should be vector artwork. 3-5 business days. Rush services are available. For faster delivery call 877 552-2343!